A gorgeous new chunky yarn from King Cole. 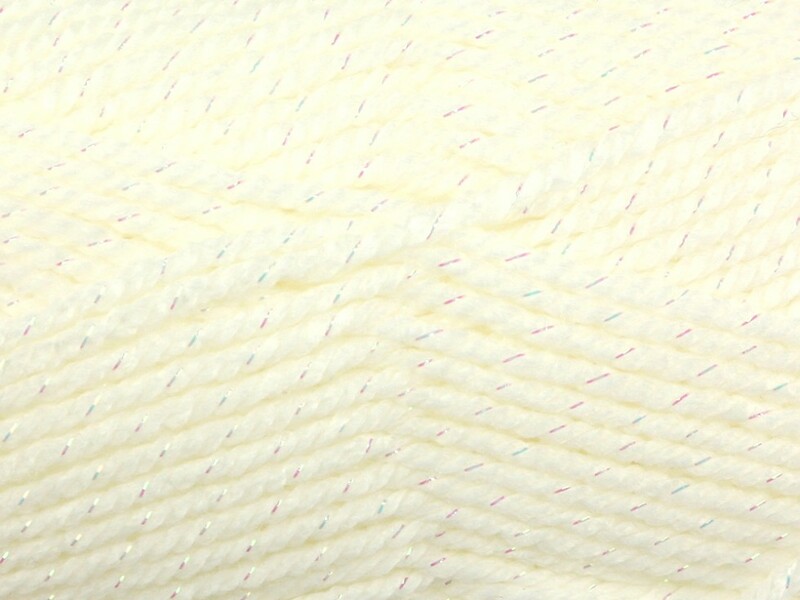 This yarn has a wonderful sparkle running throughout perfect for parties! Unlike many Lurex yarns, Glitz still remains beautifully soft and very economical on a 100gram ball. It is a standard Chunky yarn that will knit up to any standard Chunky pattern.